Though The Virgin Mary by Father Raymond de Thomas de Saint-Laurent was written nearly a hundred years ago, it nevertheless is relevant for our times and is key to the future of our country. 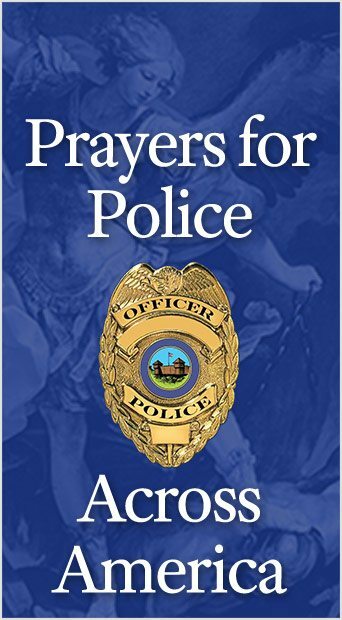 For this reason, a new edition has just been published and distributed throughout the United States. Father Raymond de Saint-Laurent (1879-1949) was born in Lyons, France and wrote many small books, most of which were on religious and spiritual topics. He was most famous for writing the inspiring work, The Book of Confidence, which had a profound impact on the spiritual lives of countless Catholics. The Virgin Mary is one of Father Saint-Laurent’s short works running only 80 pages from front to back but is full of beautiful considerations. It outlines some of the highlights of Our Lady’s life: from her Immaculate Conception to her Dormition and Assumption and how she continues to help those who pray to her from her position in Heaven. 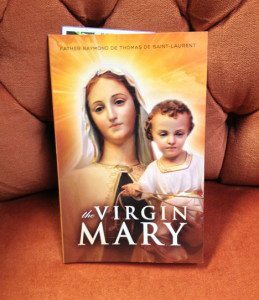 It is a good read for those wishing to improve their spiritual life, especially by going through the Blessed Virgin Mary to her Son, Our Lord Jesus Christ. 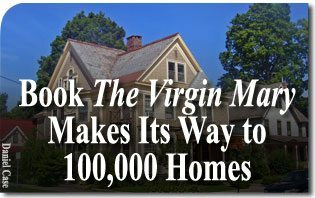 That is why on August 22, 2014, the American Society for the Defense of Tradition, Family and Property’s, America Needs Fatima campaign republished and sent out over 100,000 free copies of this simple masterpiece to friends and supporters across the nation. The work can be obtained by calling (888) 317-5571. This entry was posted in TFP Recommends Books and tagged America, Catholic, life, Mary, Mother, Our Lady, Raymond de Thomas de Saint-Laurent, TFP, The Virgin Mary by Joseph Jordan. Bookmark the permalink.